Ep. 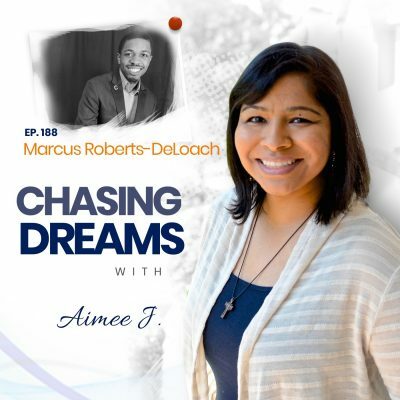 184: Tuniscia O – Journey to Becoming an Empowered Stepmother | Aimee J. With the prevalence of blended families today, being a stepparent is rarely thought of in a positive light. The truth is that it doesn’t have to be that way. 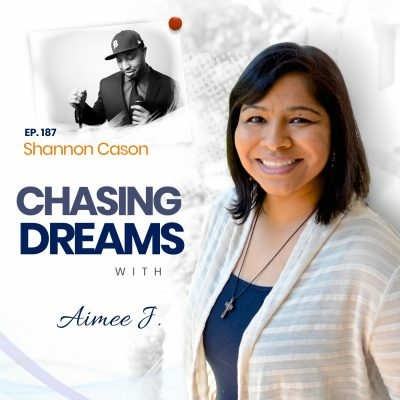 Hold your skepticism until you hear what today’s guest has to say about blended families thriving and creating an atmosphere of love and mutual respect. Tuniscia Okeke is the author of Empowered Stepmother. In this book, she invites stepmothers on a transformational journey of self-empowerment to regain their voices and discover their identity in a blended family dynamic. The family vlog “Tea with Tuniscia O” gives a candid look inside the love and connection shared between Tuniscia and her stepson, Ike. The vlog journals their family’s victories and strategies to co-parent successfully with Ike’s biological mother. 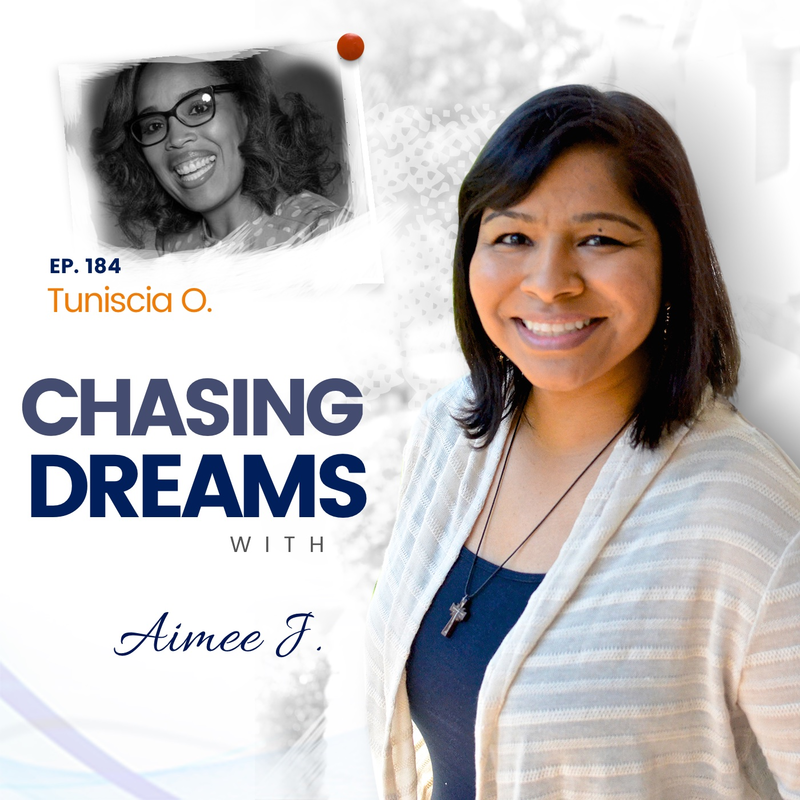 Tuniscia is an avid reader whose most creative thoughts occur while she’s in “couch potato mode.” As a wife and mother of three children, two of whom are adults, Tuniscia’s most cherished moments are family time together at home or on vacation. Were you a stepchild? Tuniscia was—and then she became a teenage mother at age 18, and then again at age 19. As the mother of two little ones, life hit her hard and fast, and she had to grow up quickly. She became a paralegal for a while and then bought her first house at age 24, an achievement that was unusual in her family. Even though Tuniscia had to be a working mom, she always had a job that was near her children. Looking back today, Tuniscia realizes that her leadership qualities were unique for one so young, and others saw that in her also. Does anyone ever aspire to be a stepparent? The answer is probably a NO for most of us. Tuniscia never wanted this role, until she met her future husband, who happened to be the father of an 18-month-old son. It didn't take long for Tuniscia to fall in love with the father AND son, knowing that she wanted to be a positive influence in little Ike's life. Surprisingly, the foreword to Tuniscia's book is written by none other than Danielle, Ike's biological mother. She outlines how Tuniscia has helped her with the struggles to love and accept herself to be a better mom. Today, Tuniscia is Danielle's life coach, helping her rebuild and reinforce her beautiful bond with her son. The book came about as the guide Tuniscia wished she'd had when she went through the darkest days of her struggle in the role of stepmother. Have you thought about how a child feels when stepparents don't get along? Tuniscia's stepson, Ike, recently told her his wish that all stepchildren everywhere could be free to love their families as they want. He knows what it's like to feel like a caged animal, unable to love all the people in your life as you wish. Parents don't realize how this dilemma can stifle a child. Tuniscia's message is that blended families can thrive and find common ground.